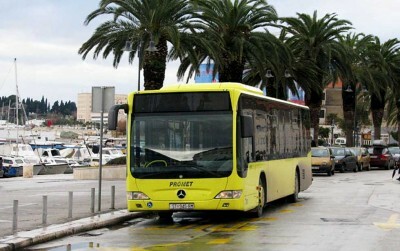 Split is an important traffic hub in Dalmatia. If your destination is one of Dalmatian islands, surely you will end up in Split waiting for a ferry. 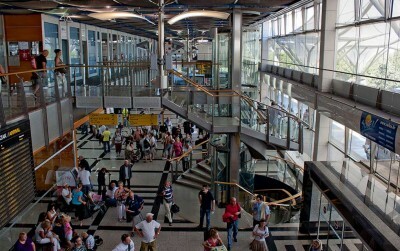 Split has largest airport in this part of Croatia, it is a last train stop when travelling south and a major bus hub. New The best 25 hotels in Croatia in 2018 as determined from ratings by travellers. 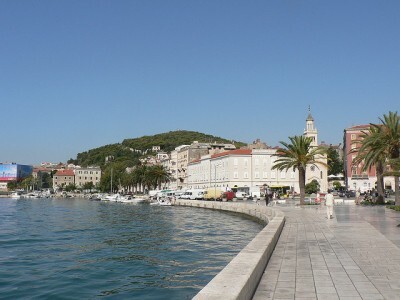 Split has a typically Mediterranean climate - hot, dry summers and wet, but warm winters. Šolta Island is a popular summer destination and this ferry provides an excellent connection for day trips from Split. During high season it runs 7 or 8 journeys per day. Duration of Voyage - 60 minutes. 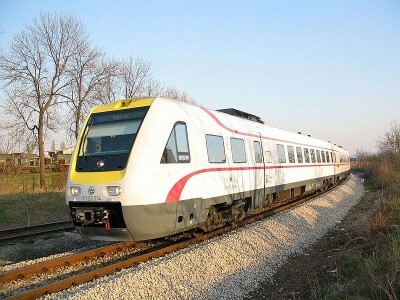 If you are not in a hurry, taking the train from Split to Zagreb, despite the fact it is not the most popular option, is a great experience! 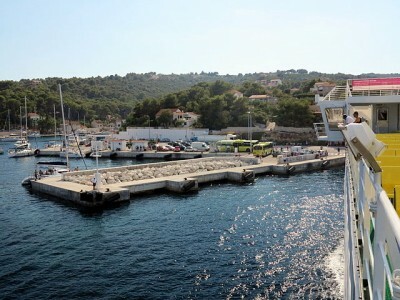 This fast passengers line connects Split with islands Korcula and Lastovo via Hvar island. 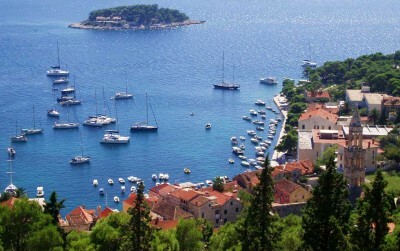 Sailing daily From Split. 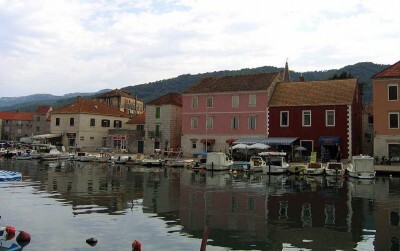 This car ferry connects Supetar on Brač island with Split all year round. Duration of Voyage - 50 minutes. Although it doesn't look like the main bus station of a city with 200 000 inhabitants, the bus station is very well organized and has an excellent location. 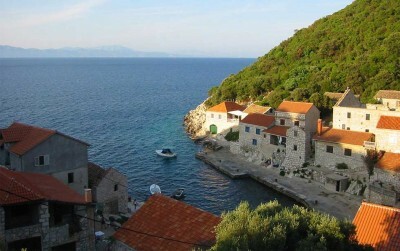 The car ferry from Makarska to Sumartin on Brač island runs daily and more frequent during the summer. 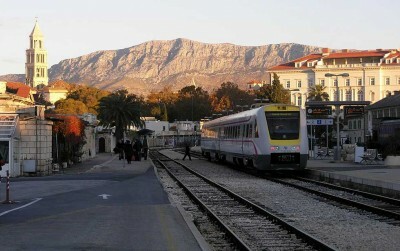 It is a better option than the one from Split - and it's cheaper - of course, only if you are closer to Makarska. This ferry from Drvenik to Sućuraj on Hvar island runs all year round and is a popular choice if you are island hopping by car. 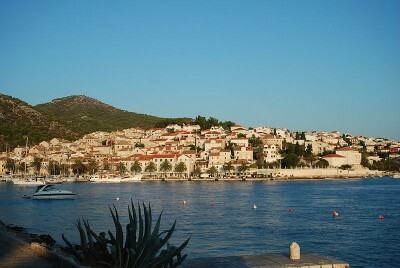 Lastovo is connected to Split with a car ferry that sails via Vela Luka on Korčula island. 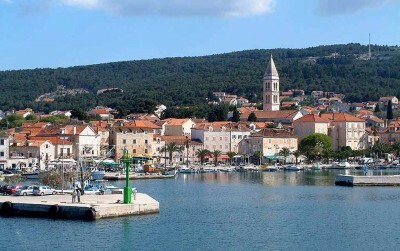 This car ferry is the main connection between Split on the mainland and Hvar island.